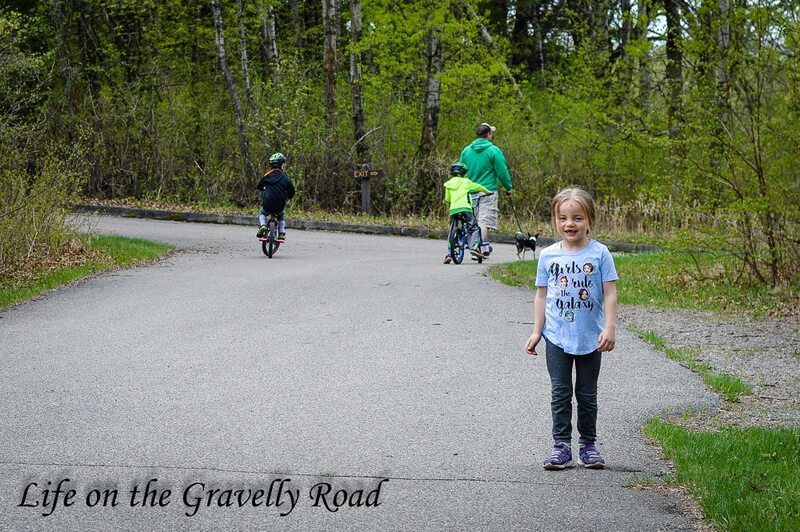 We spent Mother's Day weekend camping at our favorite state park, not far from our gravelly road. The first night was a bit chilly and rain almost cancelled our campfire but it all worked out. Other than that, the weather was nearly perfect with very few bugs which is one of the advantages of spring camping I guess. Of course kids got to stay up later than usual which they love and they still didn't sleep in which I don't love but such is life. 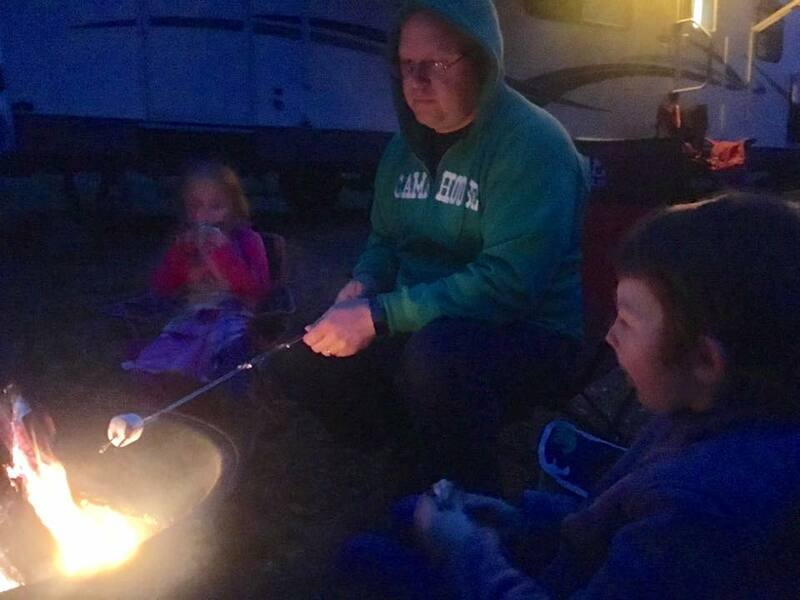 Saturday night there was even a "S'mores Challenge" between Jason and the boys with some crazy s'more combos, including s'mores with pickes??? 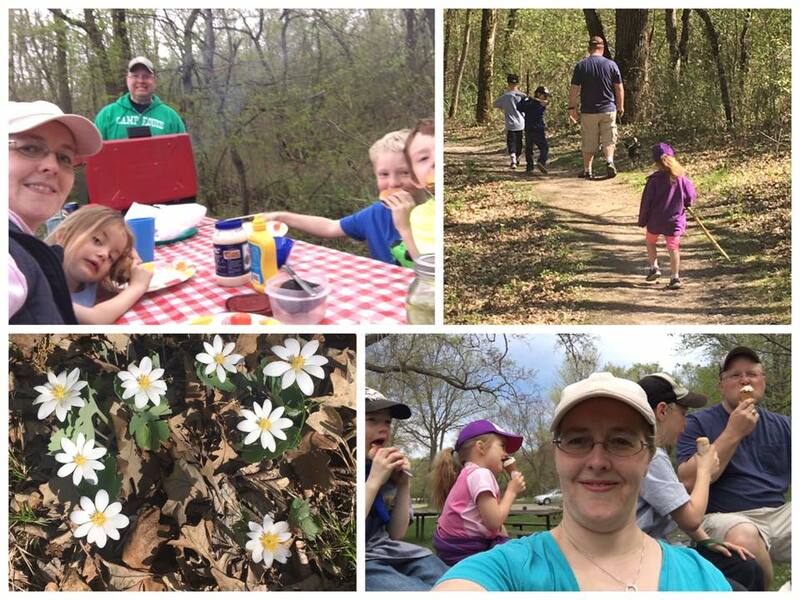 Overall though it was a weekend of bike rides, sunshine, hikes, eating outside and enjoying time as a family. 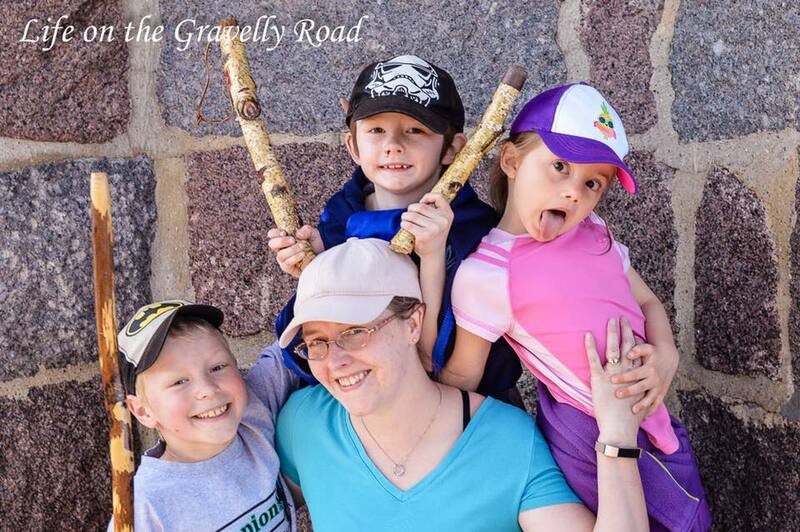 A perfect way to treasure our family time, the blessing of being their mom and life on the gravelly road.